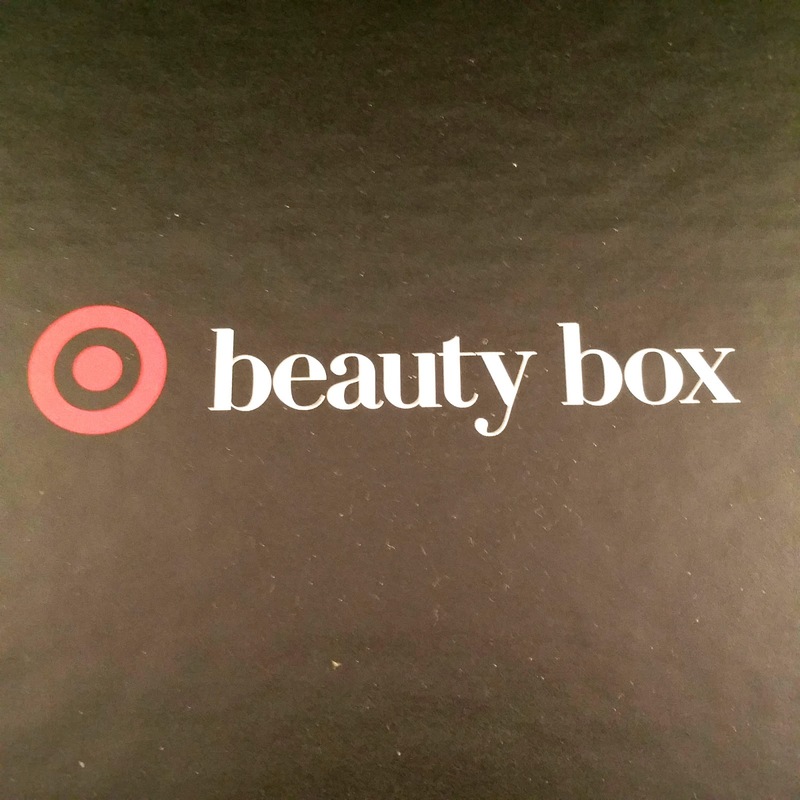 Target releases a Beauty Box sporadically, and you have to jump on it when they do! 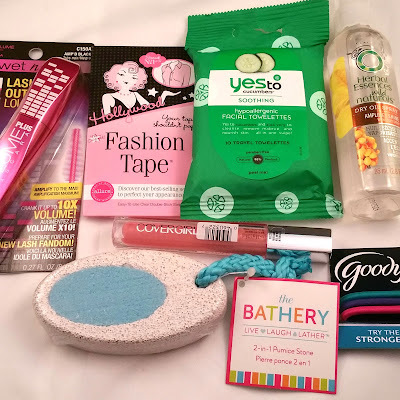 You get all of this for only $5 (plus tax) and free shipping, and it's curated by Target! 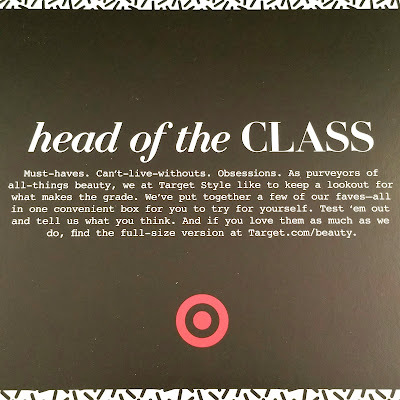 This time, the boxes were themed for back to college with this one being Head of the Class (while the other one was Honor Roll). 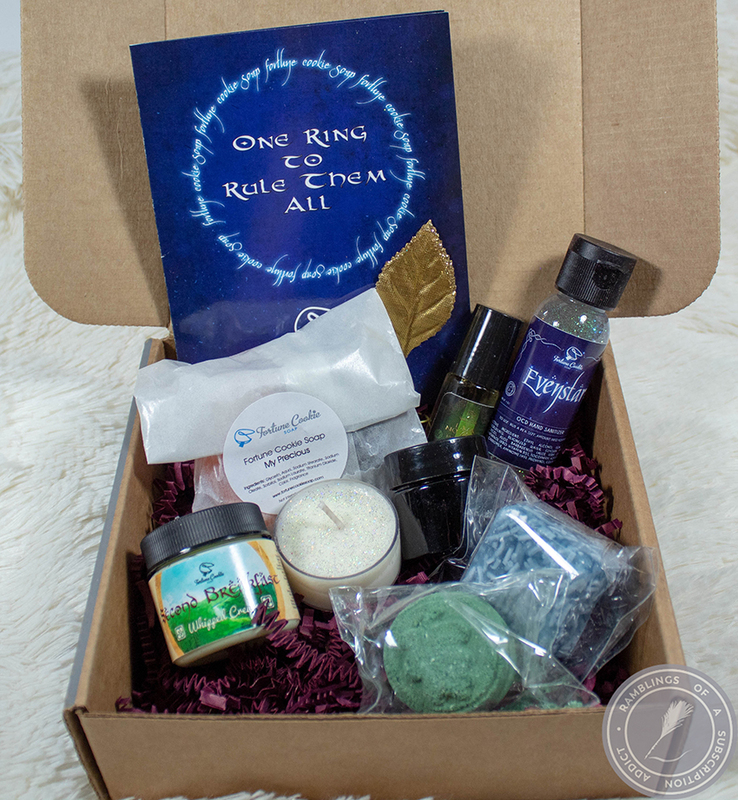 If you want to see the Summer box review, click here. 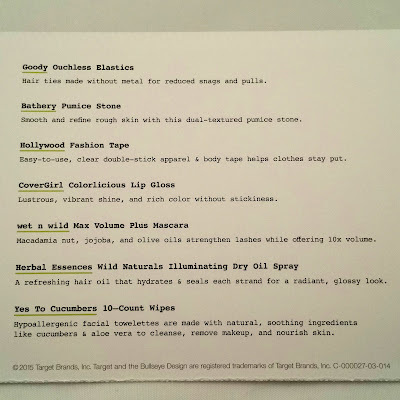 You can see what's in it before ordering, so you know if it will be worth it or not (it always is, trust me). 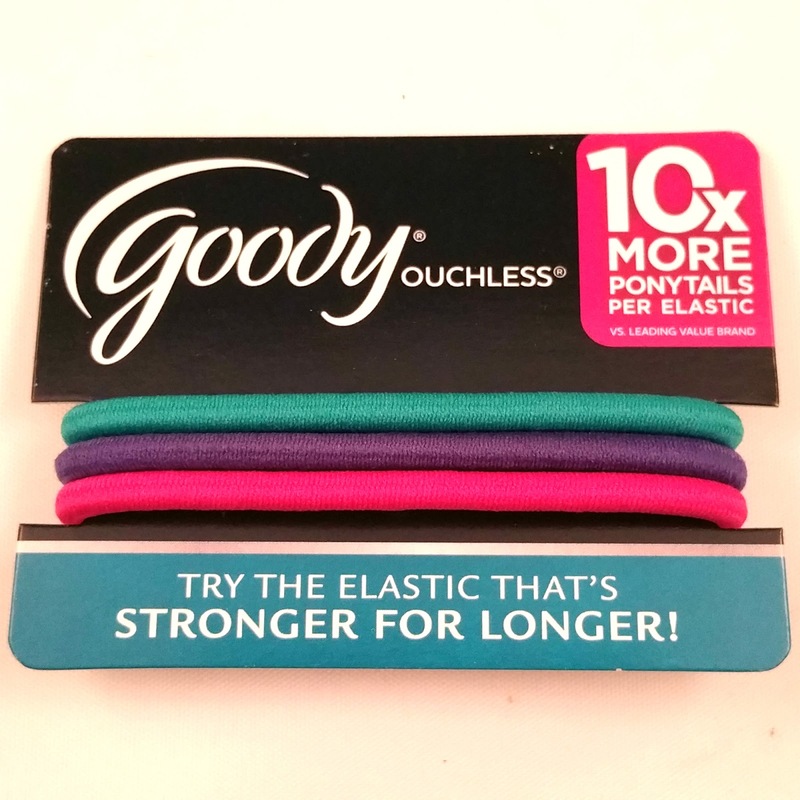 Goody Ouchless Elastics ($0.39) - These are similar to the ponytail holders I typically use, but I usually don't wear colors other than black. They hold up quite well for me and I tend to lose more than I break. They're nothing special, but I do like getting these bright ones. 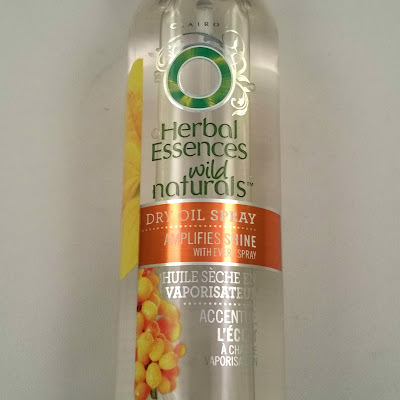 Herbal Essences WSild Naturals Illuminating Dry Oil Spray ($5.99) - A year ago, I never would have used an oil on my hair. 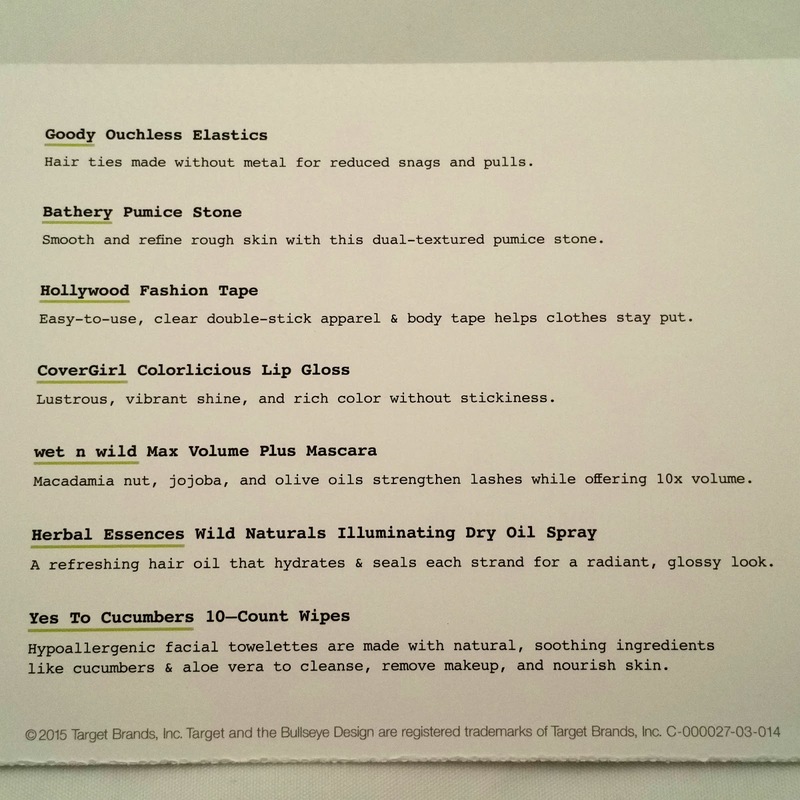 Now, I use it religiously on the ends of my hair and it works miracles. 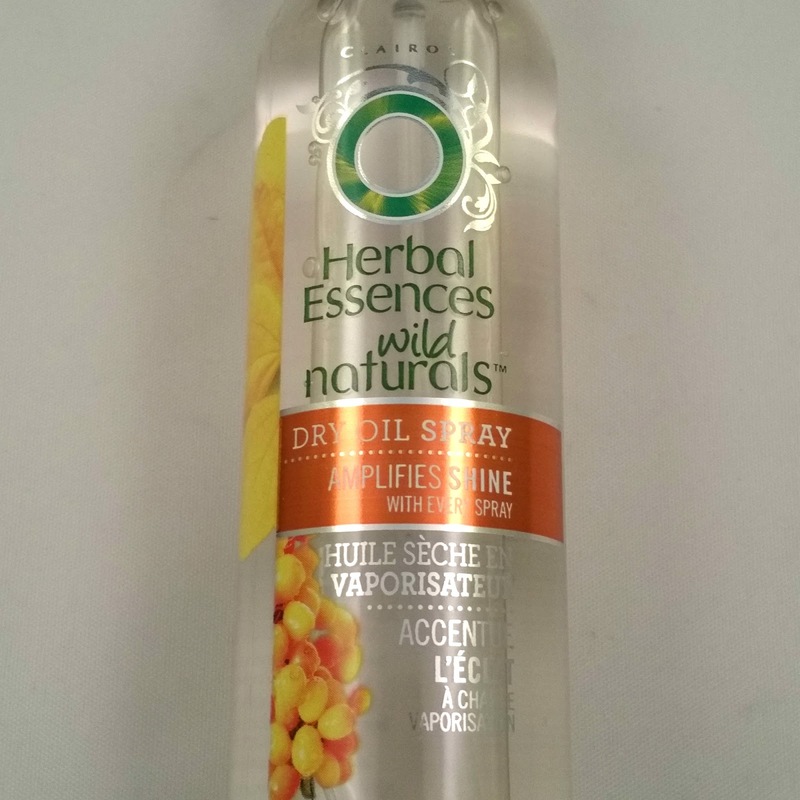 I have seen a huge difference in the dryness since, and I really love that this is a spray rather than something I have to pour in my hand and apply. 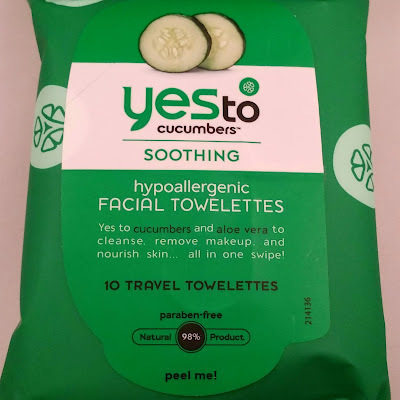 Yes to Cucumbers 10-Count Wipes ($2.99) - I love Yes to products and love these little wipes so much. They're great to quickly remove your makeup or just refresh your face after a long day. These smaller packets are great to throw in your makeup bag or in an overnight bag! 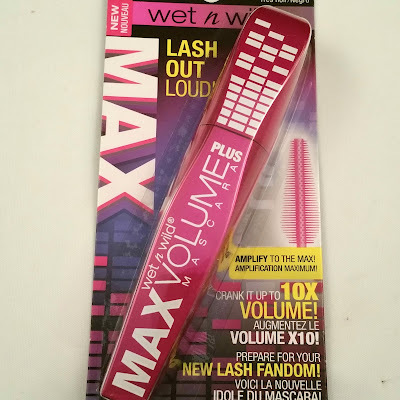 Wet n Wild Mega Volume Plus Mascara (Black) ($4.99) - I knew immediately I wouldn't use this mascara, I am very much set on the ones that I already have. 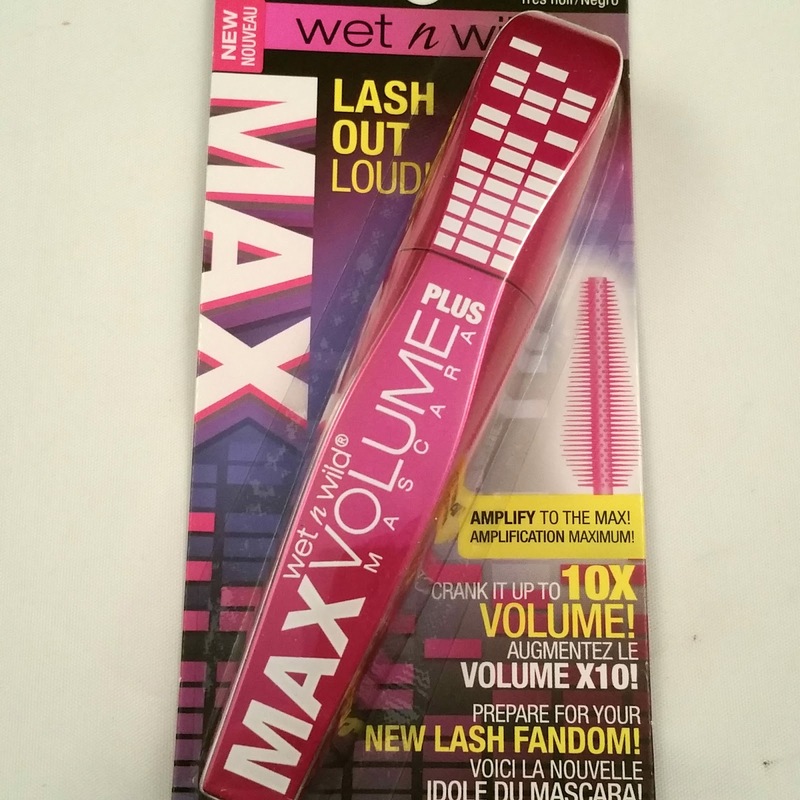 I have heard mixed reviews on this, but I know my mom will love having a new mascara to try out. 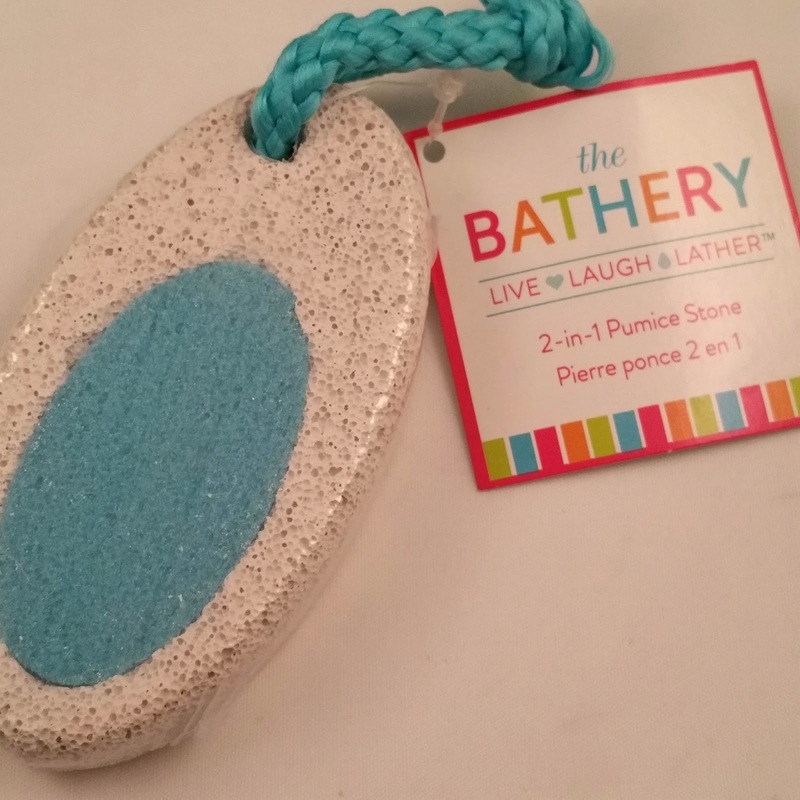 Bathery Pumice Stone ($1.99) - I love pumice stones and I'm glad that this came in this box, as mine is almost gone. It's rough without being killer and works well! 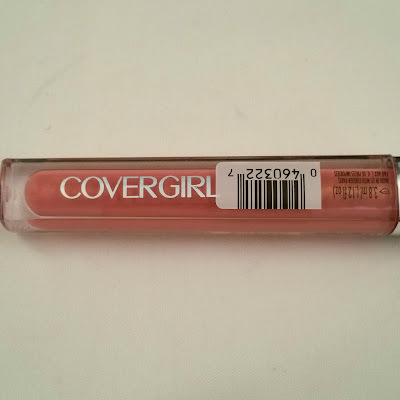 CovergGirl Colorlicious Lip Gloss (Give Me Guava) ($5.99) - There is more glitter/shimmer than just a regular lip gloss, which I love! 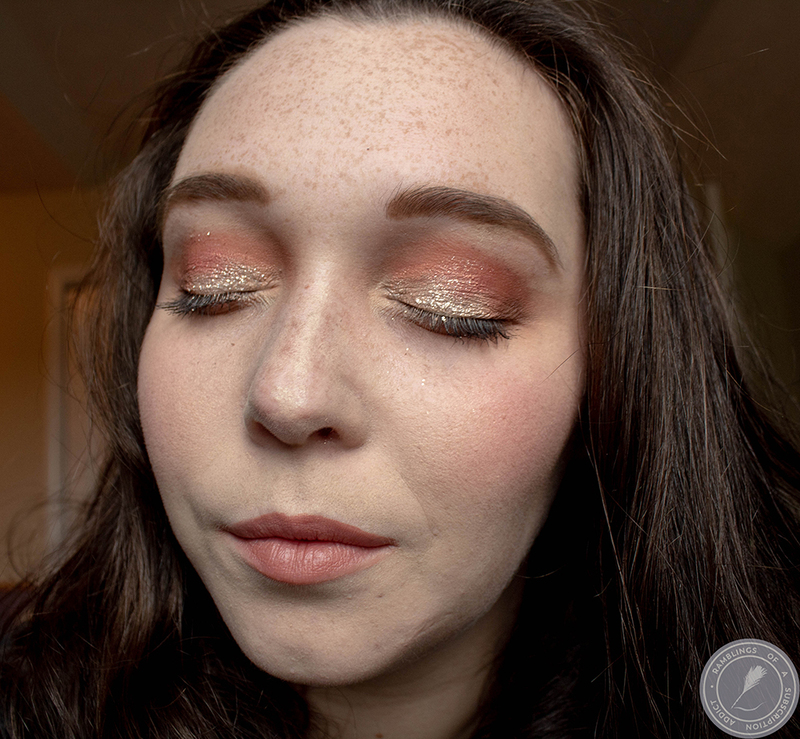 While it doesn't really have a ton of tint, I really love adding a bit of glossiness and shimmer to most lip colors anyways. It's not sticky either, which makes me happy. 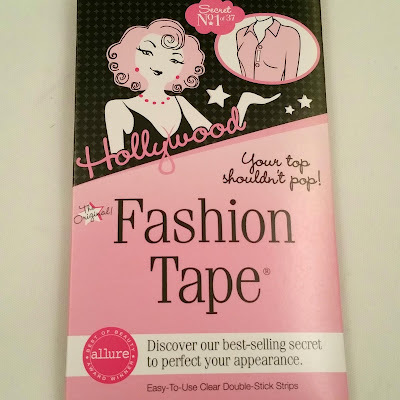 Hollywood Fashion Tape ($1.48) - I remember using this for my prom dresses, the memory alone makes me giggle. I will probably pass this on to someone else, as I rarely wear something that would need taped. 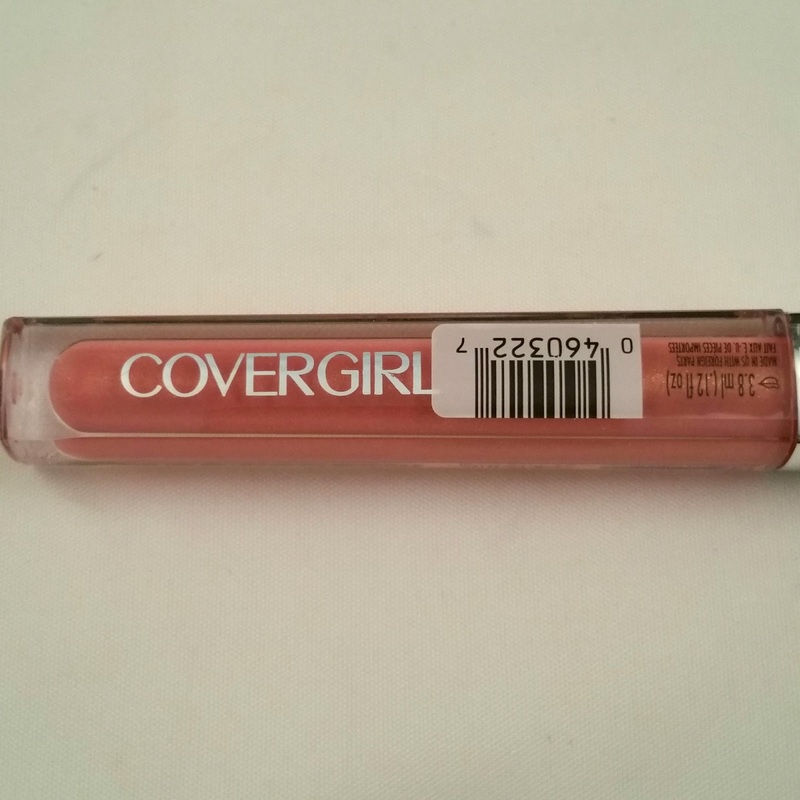 It's a great product and really holds up throughout a night! 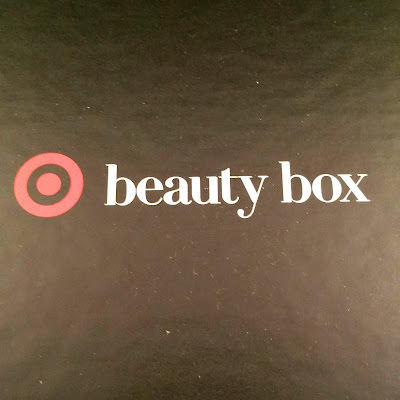 This box is valued at $23.82, which isn't the highest valued box I've seen from Target, but it's still a great deal for the $5.00 (plus tax) box. 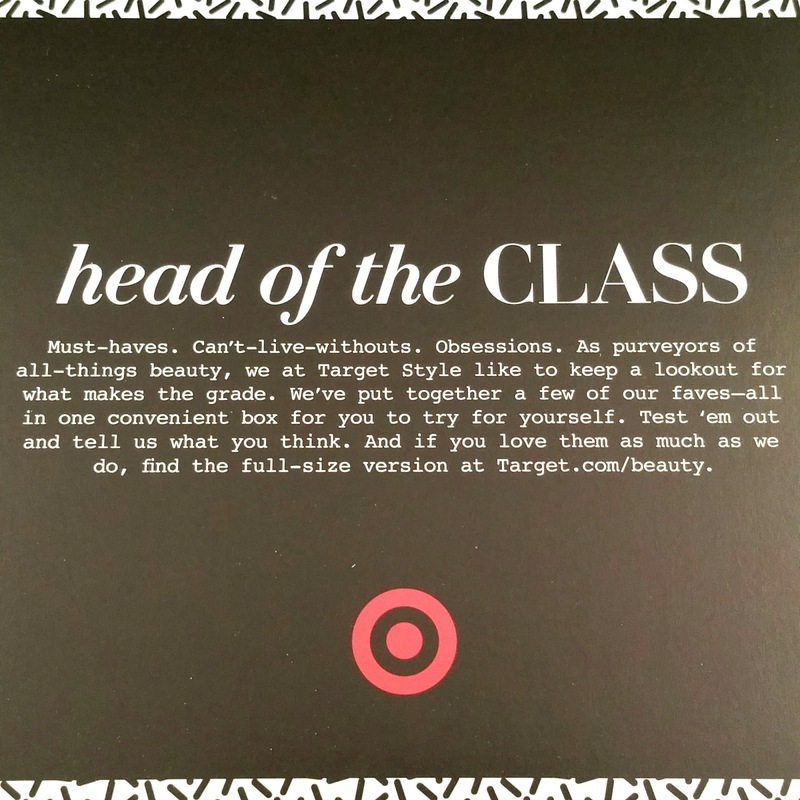 Also included is a $3 off $15 beauty coupon, which will be used on my next Target trip. 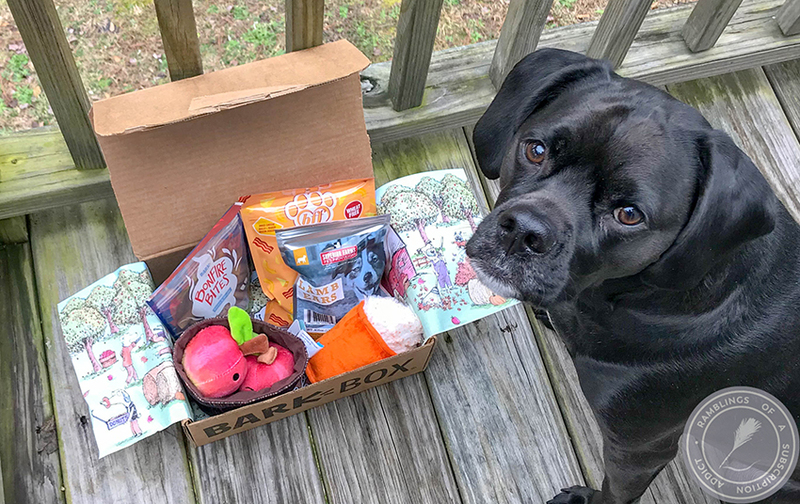 I loved the box and everything is super useful for me or for whomever I pass it on to!